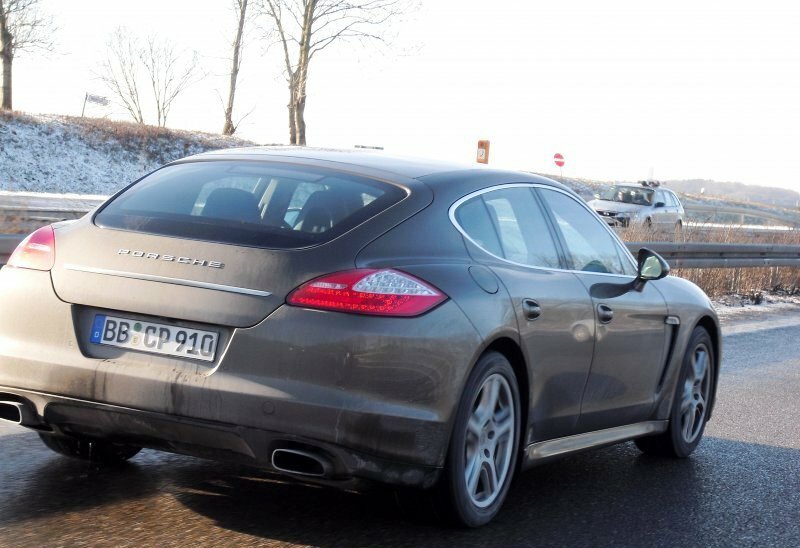 Porsche started testing the future entry-level version of the Panamera sedan. It is equipped with the 3.6 liter V6 engine of Audi origin, same engine found on Cayenne SUV. 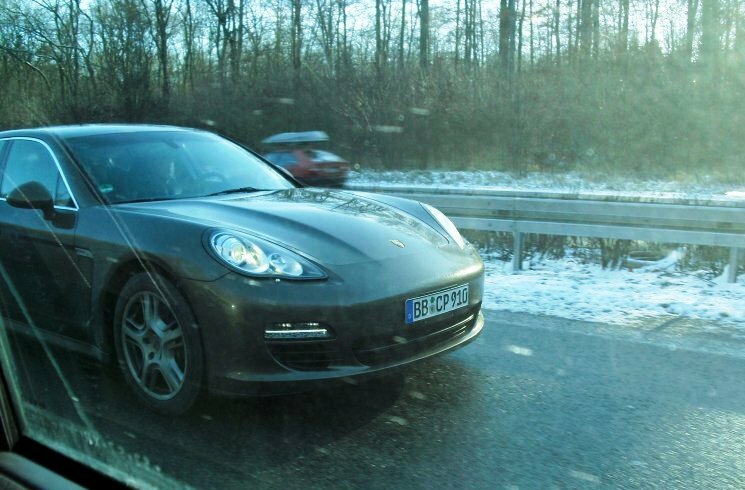 The new Panamera version is expected to produce approximately 300 horsepower and will represent the base for the hybrid version of Porsche announced for late 2011. 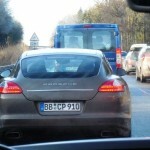 For the new Panamera V6 no identifying numbers or letters are available, at least for now. 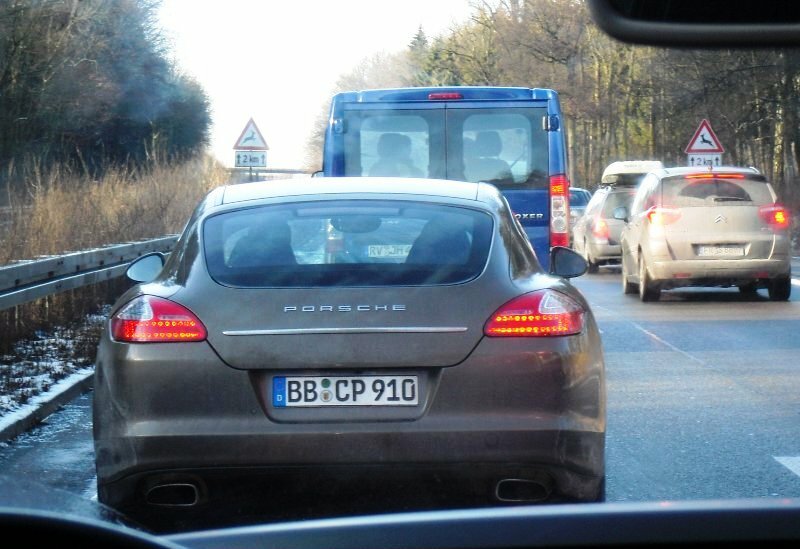 Decision of the German producer to enlarge the Panamera’s range so soon is because of the huge market success enjoyed by the latest Porsche model. 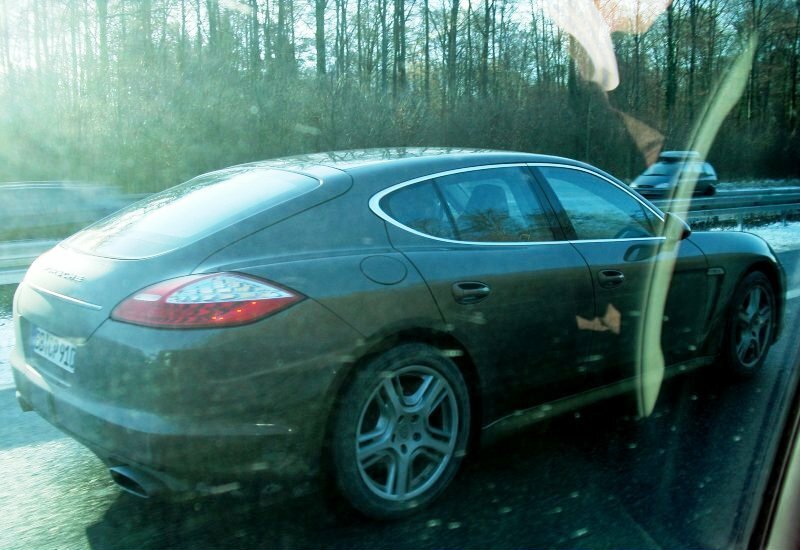 In the three months passed since its launch on the market, the Panamera was sold in over 10,000 copies. 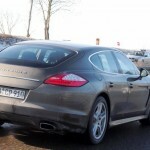 Of the three versions being offered the sports sedan, the best sold model was Panamera 4S with 400 hp V8 engine, which recorded 44% of the total number of requests. 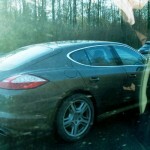 The next was Panamera Turbo (36%) and Panamera S (20%). 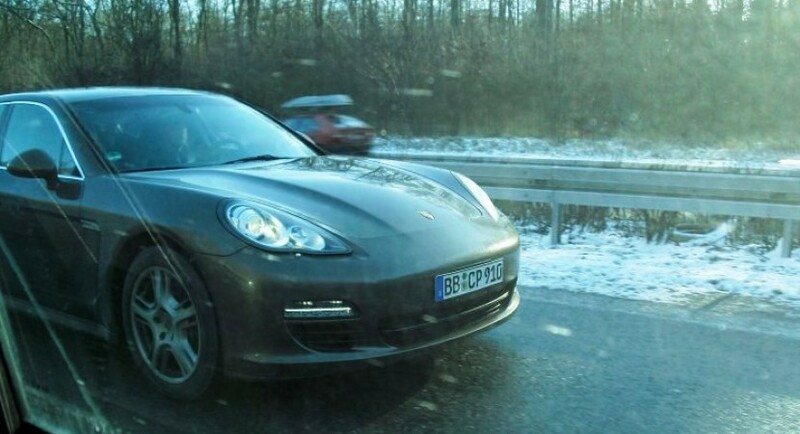 Porsche Panamera V6 could start at the Geneva Motor Show, but the Germans have not yet confirmed this.